How to make your perfume last longer! 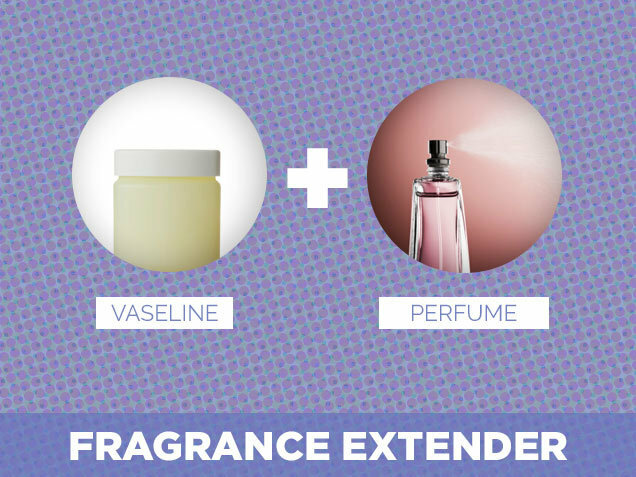 There are a few tricks to help your fragrance last longer. For instance, a scent will fade faster when skin is dry. Applying fragrance free moisturizer to your body is an excellent preparation for applying fragrance. Another great tip is to rub Vaseline into the spots on your skin where you plan on applying the perfume; the perfume will cling to the Vaseline which will help the fragrance last longer. Layering products from the same perfume line is another effective way to make a fragrance last e.g. you might use the scented body gel or lotion, and then spray the perfume on top. The combination of products will help the scent to maintain fullness and extend throughout the day. Always remember that LESS IS MORE! We tend to not smell our own perfume sometime after applying it. This s actually a defense mechanism and our olfactory system shuts down. BUT this does not mean it isn’t noticeable for others. Also as we age, our sense of smell begins to dull a bit too. Wear daytime fragrances lower on your body. As the perfume evaporates, it rises up, so you continue to smell it all day. Spritz behind the knees, on the wrists, and a little on your skirt/pants. When you put on an evening fragrance, which is anything that makes you feel more sensual, spray it behind your ears and around your neck so that it envelops you right away, rather than rising up slowly. Spritz a little in the hair too. 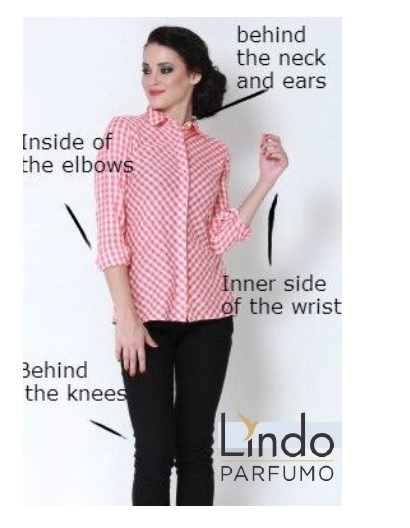 Wear spicy perfume for casual wear; floral for more elegant occasions and natural scents for work and every day. As a general rule of thumb, fragrances will last 4 to 8 hours, depending on quality and concentration of essential oils. Citrus based fragrances usually disappear faster while musk and woody based fragrances tend to last longer because these oils evaporate slower. 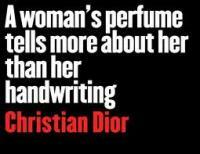 The concentration also depends on the type of perfume you are using. PARFUM contains the most oil and has the longest staying power; followed by EAU DE PARFUM and EAU DE TOILETTE. Preserve the potency of your fragrance by storing it in a cool dark place away from direct sunlightt. Lindo Parfuo fragrances are PARFUMS, top quality essential oil based generic fragrances!